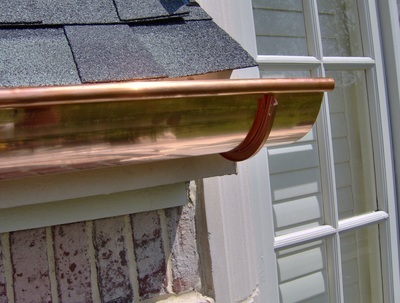 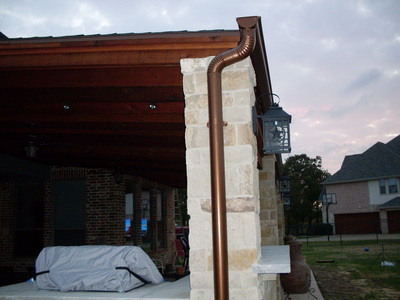 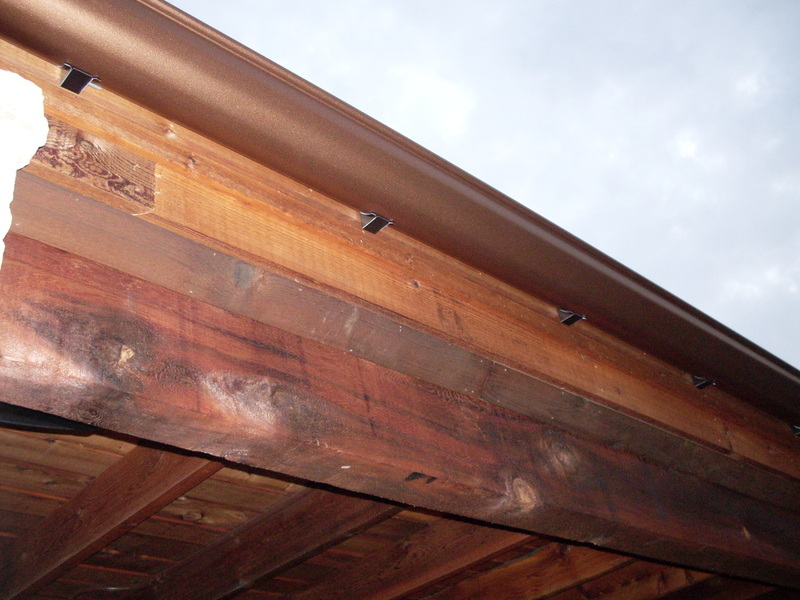 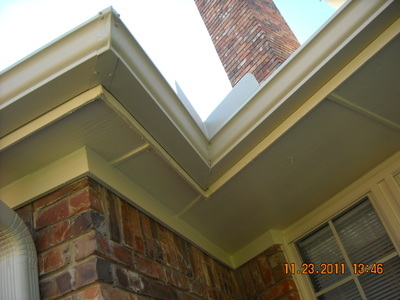 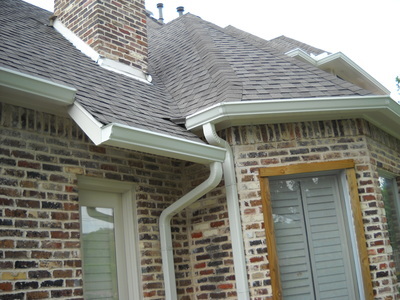 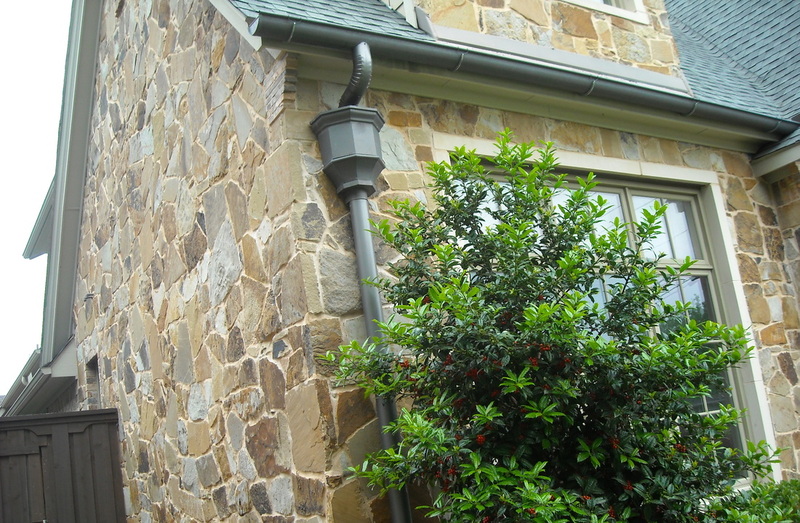 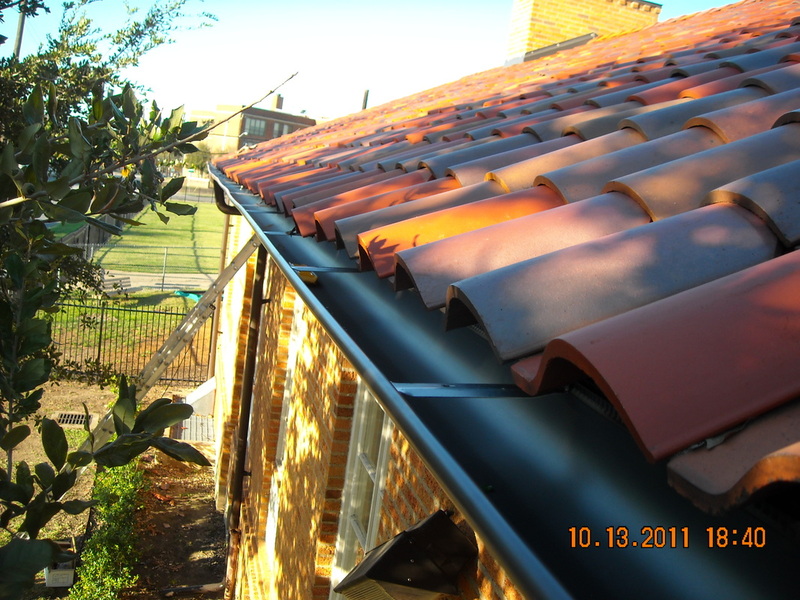 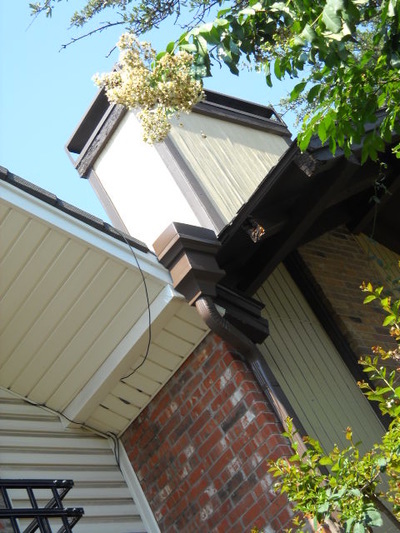 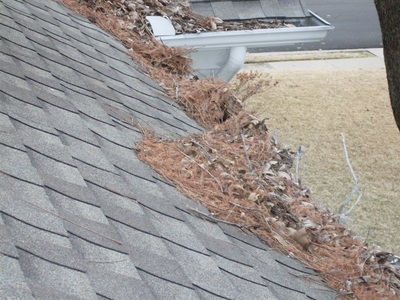 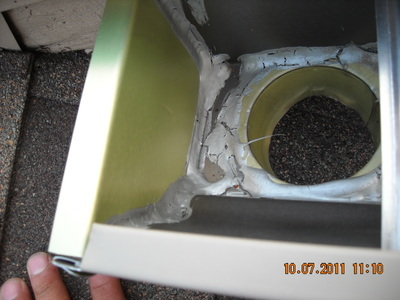 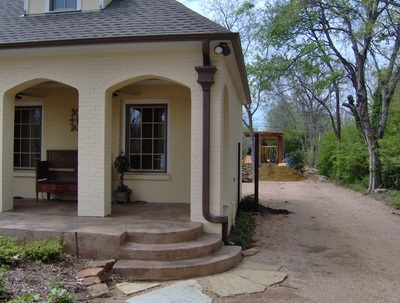 Dallas Gutter & Repair offers new gutter installation, repairs and clean outs. 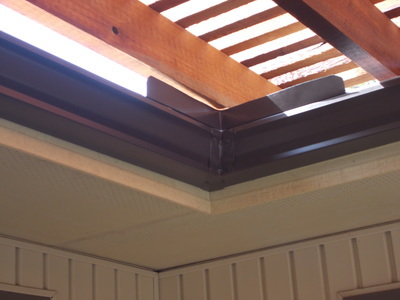 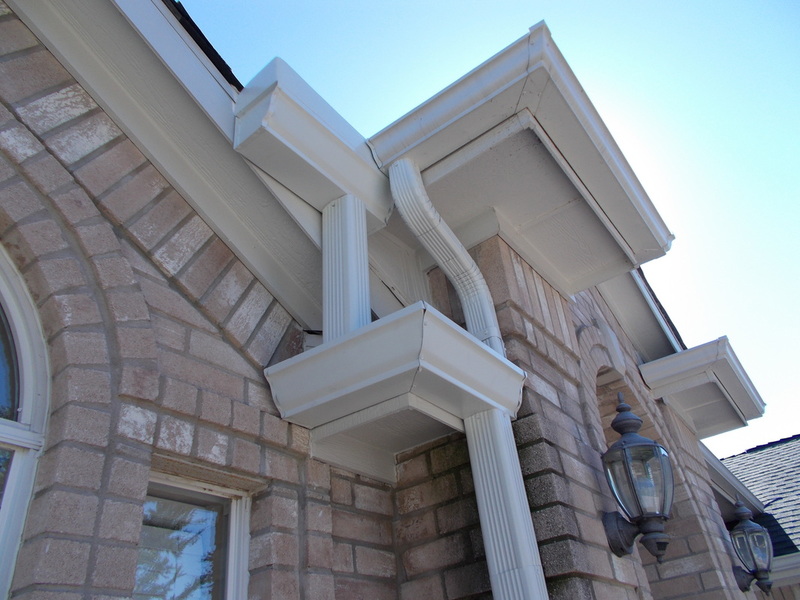 The company specializes in K-style and half-round barrel gutters as well as renovations to existing gutter systems. 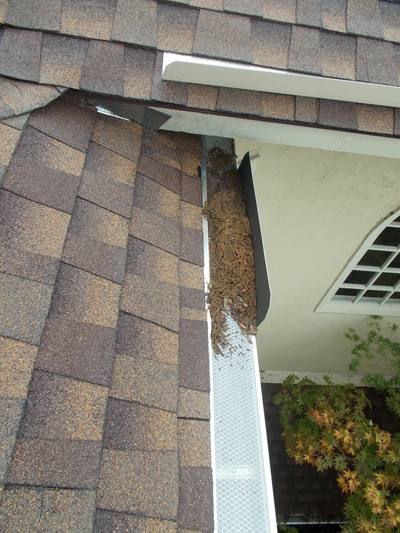 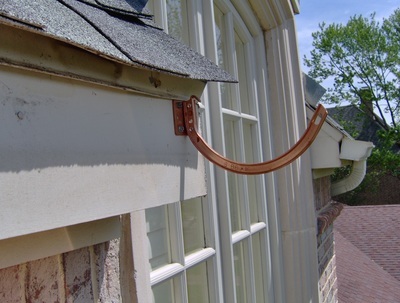 ​Dallas Gutter also installs several leaf protection products including Xtreme Gutter Guard, Gutter Cap, Leaf Solution and Roll Lock for new and existing gutters.